After the opening match is over and done with, the crowd is calm, the only noise in the arena coming from their chatter. Chants for various superstars begin to fill the air, The Rock's being the loudest. Suddenly, the lights in the arena go dim and the fans all rise to their feet. The crowd's reaction is almost deafening as the familiar music hits the PA system. 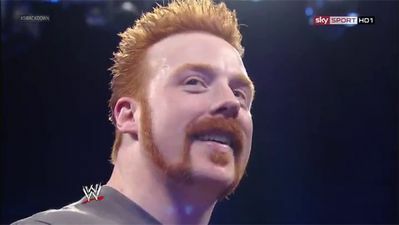 After a few moments of waiting, Sheamus explodes out from the back, a mile wide smile on his face. He hits the stage and puts both hands on his hips, looking around the the roaring audience, nodding his head in approval. He steps back and raises both of his arms, pounding his chest three times before yelling out, "FELLA!" The cheers get even louder as he takes a deep breath then starts off down the ramp. The Celtic Warrior slaps a few lucky hands on his way down to the ring, a smile on his face the entire time. He ventures up the steel steps, walking to the middle of the apron before turning around and once again pounding his chest, shouting out, "FELLA!" He then takes to the ring, walking to the far end of it to grab the microphone that's waiting for him. He takes a few laps around the squared circle before cementing himself in the middle of it. The cheers die down and he begins to lift up his mic, but as he does the cheers rise up again, forcing him to lower it back down to his side. He gives the audience some time to get it out of their system before once again trying for the mic.
. . . And that's why I do what I do. Thank you all for such a warm reception, really. It means a lot. Now, if you couldn't already tell, I am indeed a new addition to the AWO roster! When I was approached to be a part of the company, eh, I was hesitant. You've got to be careful about places like these. But after some thought, and well, after just hearing you all blow the roof off, I'm confident that I made the right choice! This place is going to revolutionize the wrestling industry, I can feel it. And at the head of the revolution, will be yours truly. I'm here for three reasons, to entertain you all, to have some great matches and to generally, just kick some arse! And hey, if I manage to win a championship or two along the way, then that's just an added bonus. Now when I take a look at the current roster, not the biggest thing in the world, I see a lot of familiar faces. Legends, up and comers, friends . 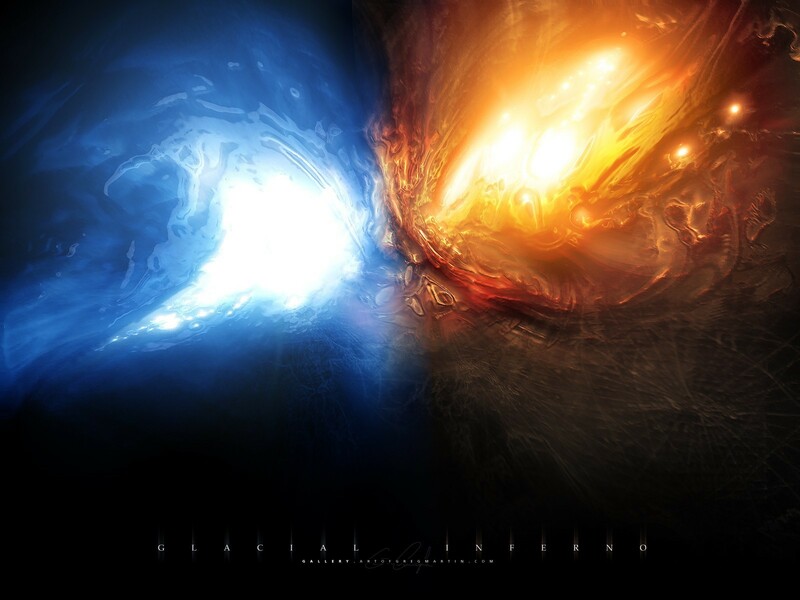 . . Foes. You've got guys like Cody Rhodes, a man that I've fought many, many times in my career. A guy that would just as soon smile at yah as he would stab you in the back. Then you've got guys like The Undertaker, the kinda man that's all smoke and shadows. I'd say to cut all of that spooky crap out cause it's not scaring anyone but then I'd be lying. Let's just say that a certain Punk packs multiple pairs of trunks for each show. Then you move on to the fellas like Ultimate Warrior, who between you and me, is a bit too old to be mixing it up in this ring. Take last week for example when Sexual Chocolate slammed him down onto the mat for the 1, 2, 3. The point that I'm getting to is, and I mean no disrespect, I don't think there's anyone in that locker room who can go toe to toe with The Great White! Sheamus lowers his microphone and there's a bit of a mixed reaction from the fans. He laughs a bit, looking around the arena before returning to his mic. I'm sorry if what I just said rubbed you the wrong way, but it's the honest to god truth! If anyone in the back, ANYONE, thinks otherwise, I'd love for them to come out here and prove it to me! 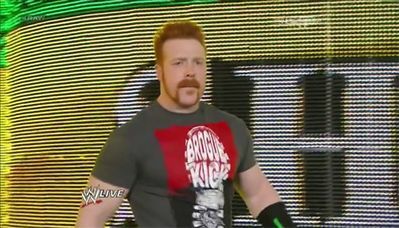 Sheamus turns towards the stage and motions for somebody to come out. He looks to his left, then to his right, the fans chanting an array of different names. A few moments pass by and still no one emerges from the back. The Celtic Warrior smirks, shrugging his shoulders and taking a few steps back. 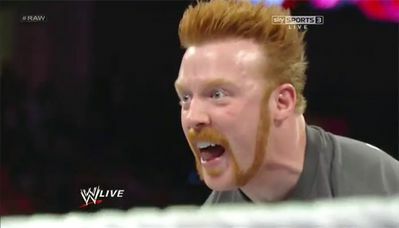 Sheamus is cut-off mid-sentence by a certain someone's theme music blasting over the speakers. He lowers his mic and laughs, turning back towards the stage. WOO!......Sheamus, you come the the AWO expecting to take over but I've got some bad news for you. Tonight, I'll be taking on the Ultimate Warrior, and when I beat him I'll set my sights on you! 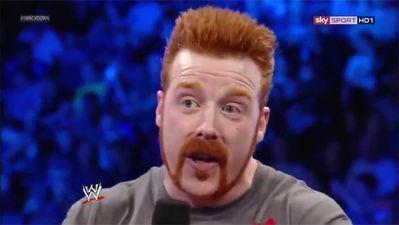 You come out here thinking you're the best Sheamus when you haven't even fought anyone here, including the Nature Boy!! Well, that all changes next week, WHEN YOU STEP INTO THE RING WITH THE DIRTIEST PLAYER IN THE GAME, WOOOO!!! 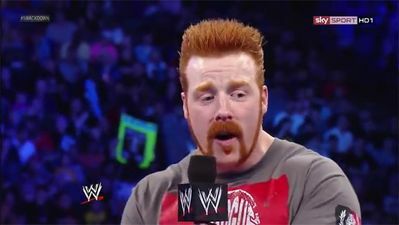 It sounds like the crowd wants it Sheamus, so if you think you have what it takes to BE THE MAN, THEN YOU CAN STEP INTO THE RING... WITH.. THE MAN, NEXT WEEK ON AWO FUSION!! Sheamus attempts to raise his microphone up, but is stopped by the immense Ric Flair chants flowing throughout the arena. He scoffs, letting a small, almost unheard laugh before fully raising his mic up. You know, I thought that you might drag your sorry arse out here. "To be the man, you've got to beat the man!" Right? Don't make me laugh with that load of crap, Flair. You're no man, you're a coward. The only way that you can even get a win these days is by breaking the rules. I mean . . . Do you even know how to wrestle? It seems to me that the only thing you know how to do is low blow people and rake their backs. That's not wrestling, Nature Boy, that's cat fighting. I'm not the bad guy here, folks, he is. He's an insult to this company, and he makes a mockery of this sport every time that he enters the ring. But since you managed to drag yourself all the way out here, fella, I suppose that I'll answer your mediocre challenge. You want to go one on one with The Great White? You want your career to be over so soon? Then it's a deal! Next week, right here in this very ring, it'll be Ric Flair vs. Sheamus! And fella, you better bring your A game, because you can be damn sure I'm bringing mine! As soon as Sheamus finishes up his sentence, he lashes forward in a fit of anger, trying to hit Flair with his signature Brogue Kick. But The Nature Boy is quick to duck down from the attack, rolling underneath the bottom rope to safety. With the fans in an absolute frenzy, Flair smiles and nods his head, The Celtic Warrior shouting at him from the ring, begging him to bring it. Flair begins to make his way back up the ramp, shouting down at Sheamus, "I'll see you next week, fella!" 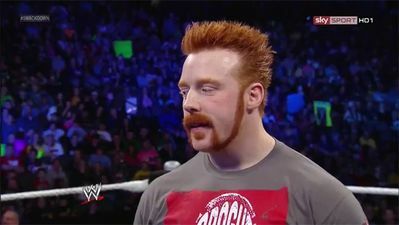 Sheamus starts to circle the ring, a grin forming at the corner of his mouth. As his theme music hits the PA system, he once again pounds his chest three times with a closed fist, screaming as loud as he can, "FELLA!" The show cuts to commercial as Flair and Sheamus stare at one another, smiles on both of their faces.